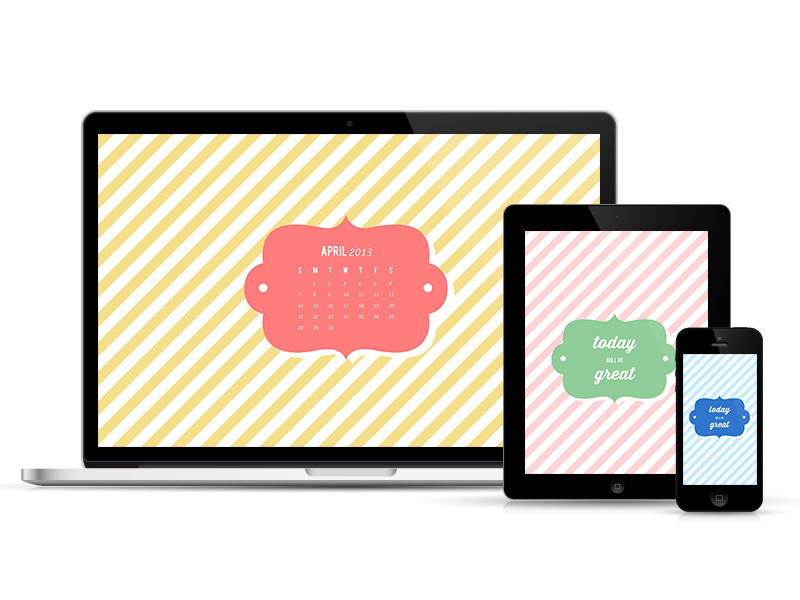 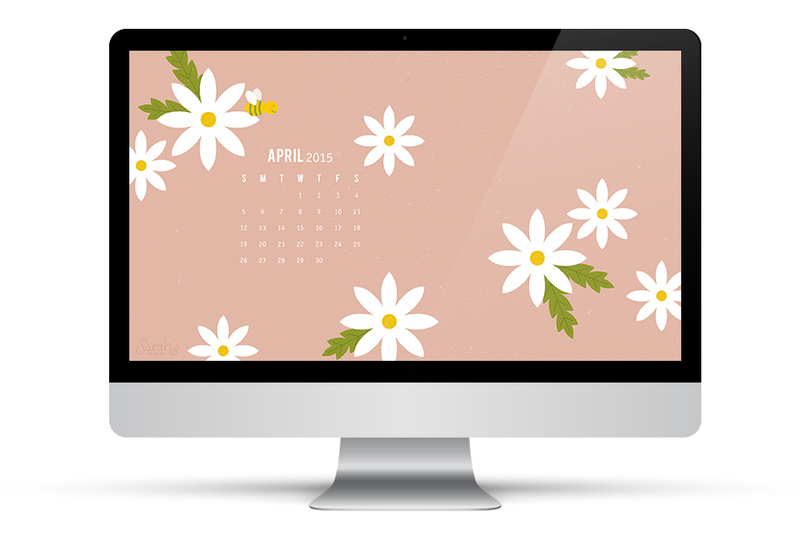 The much anticipated free April wallpaper download is now available! 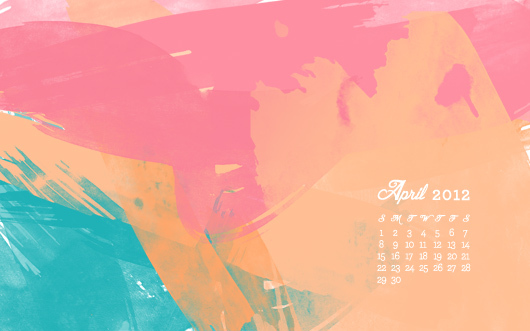 I just couldn’t believe your enthusiasm this month and I truly appreciate your support. 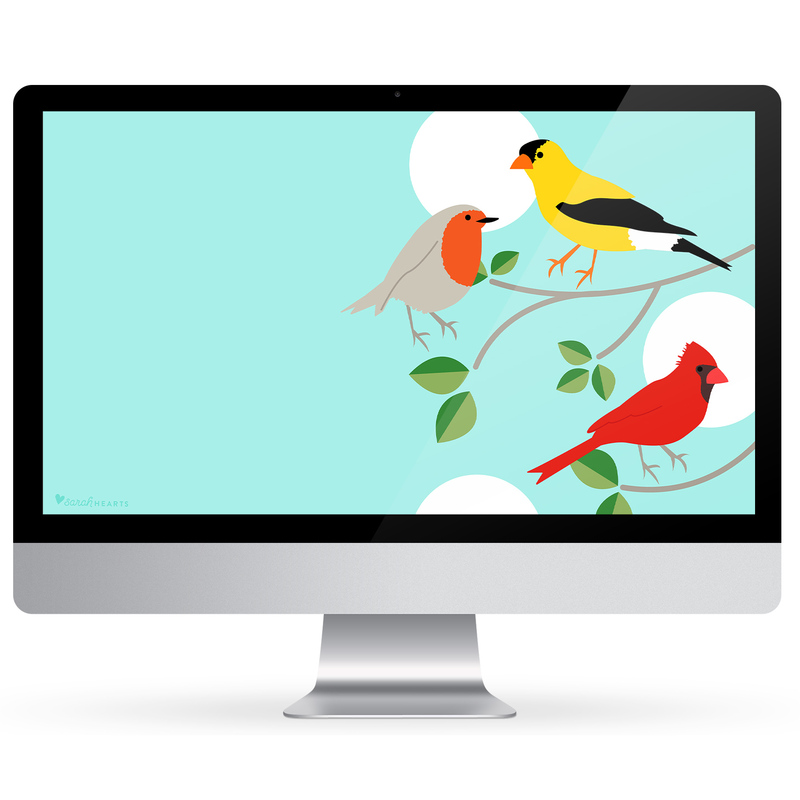 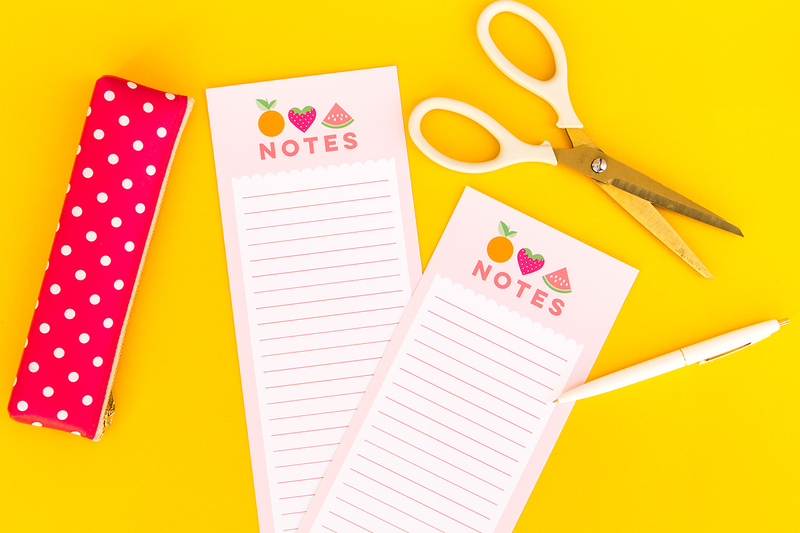 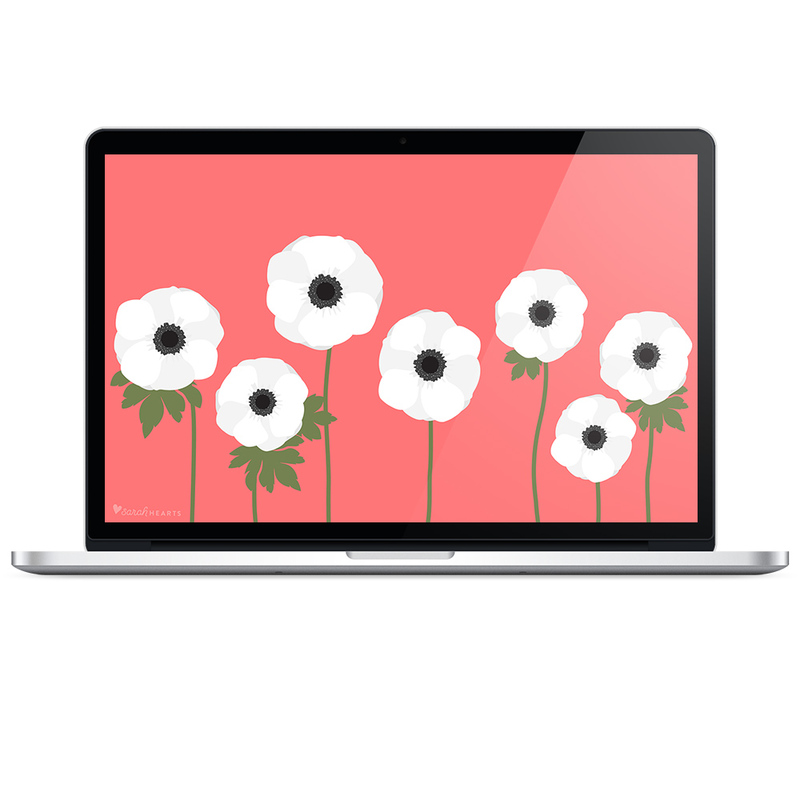 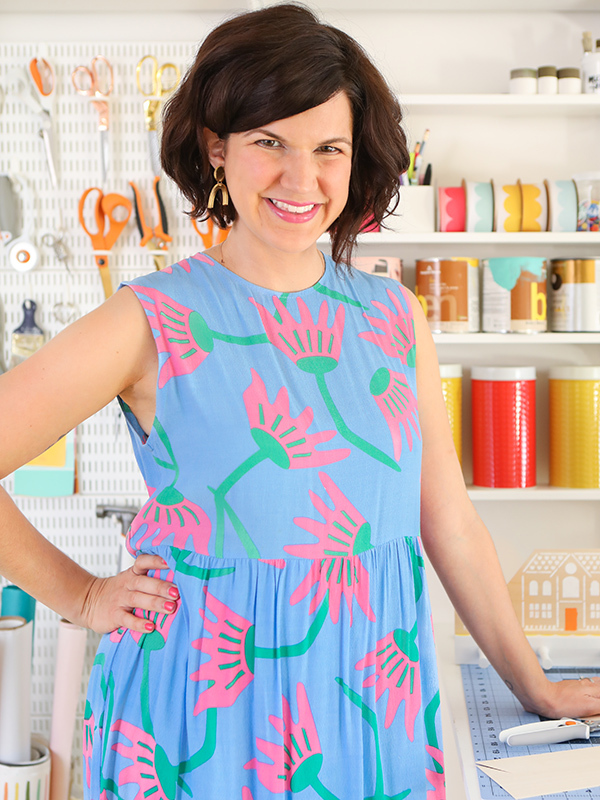 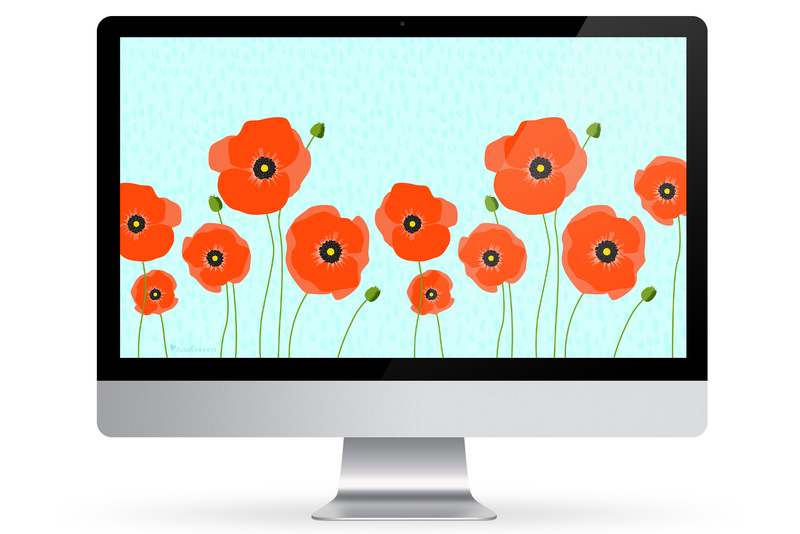 It’s so wonderful to hear that many of you have enjoyed my free wallpaper downloads for years. 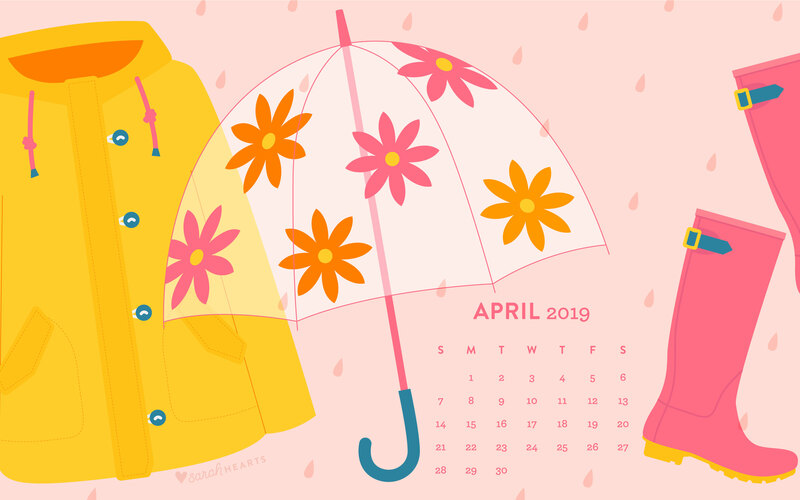 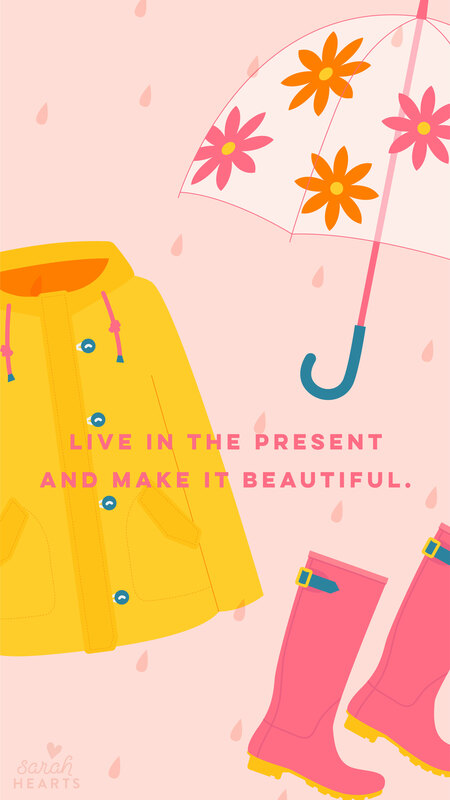 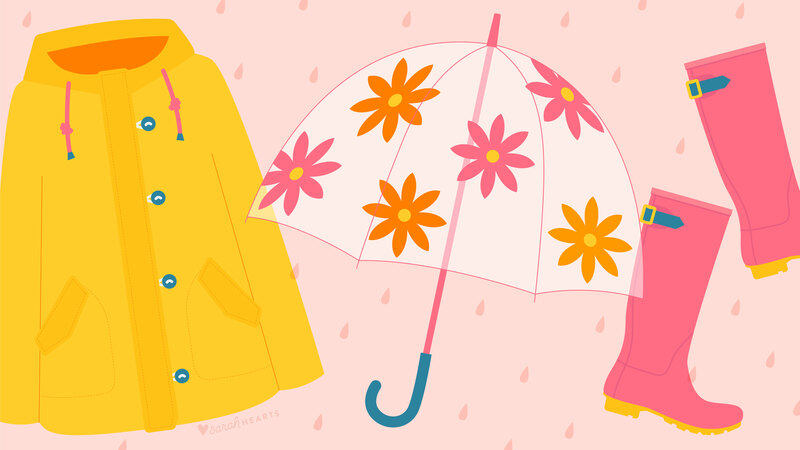 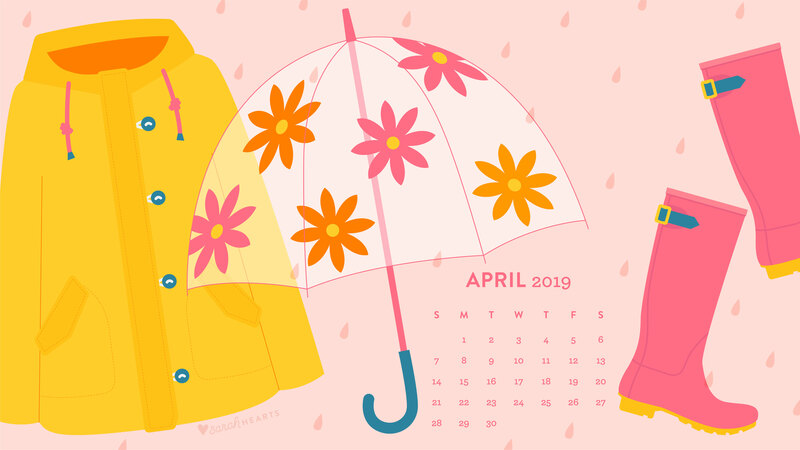 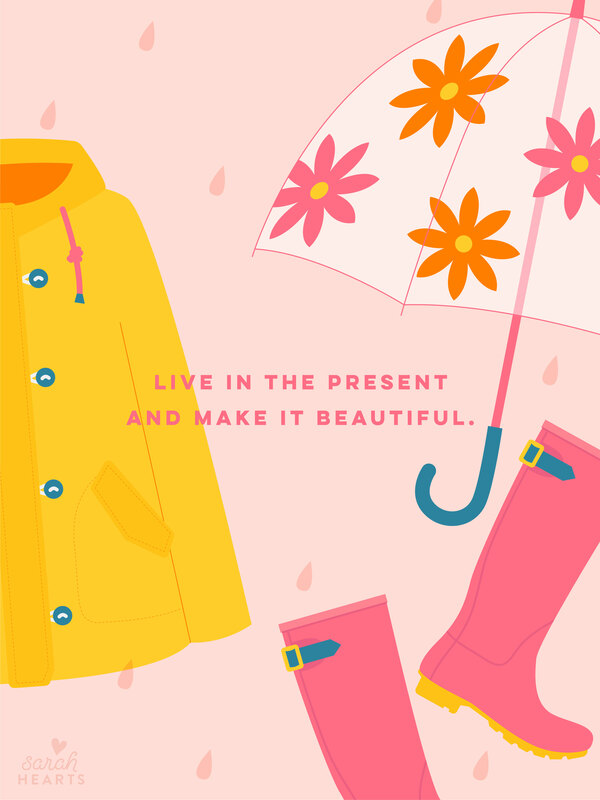 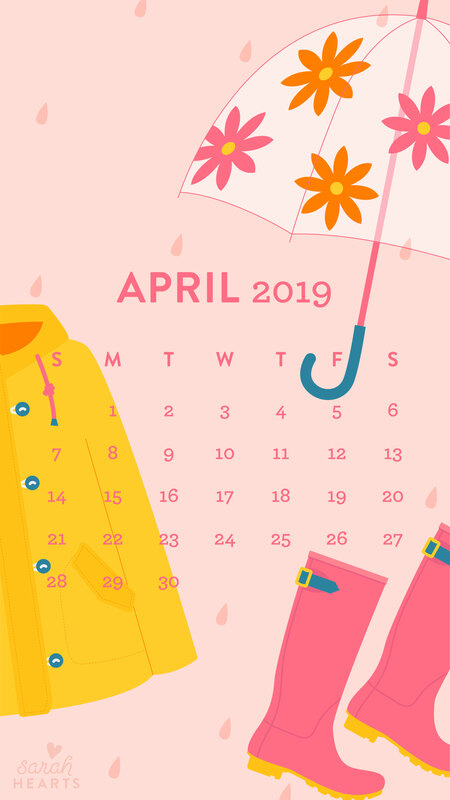 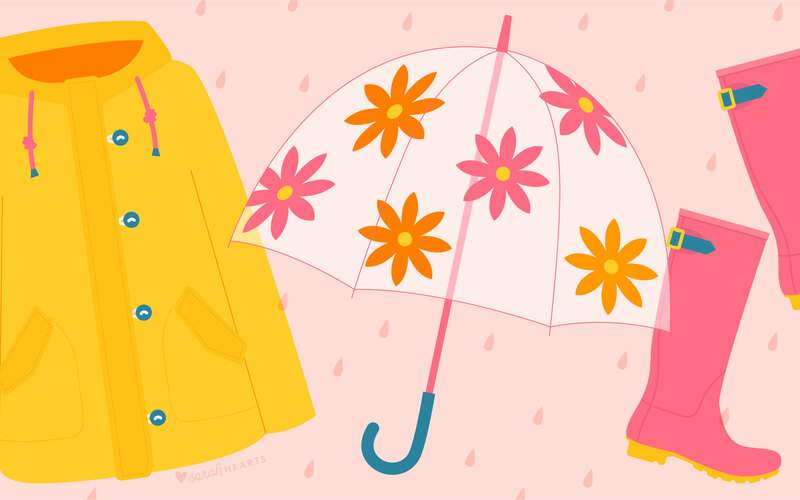 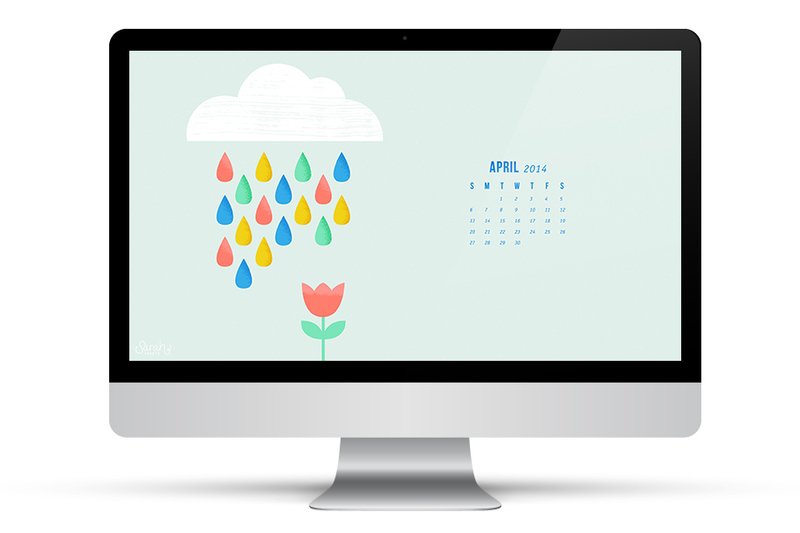 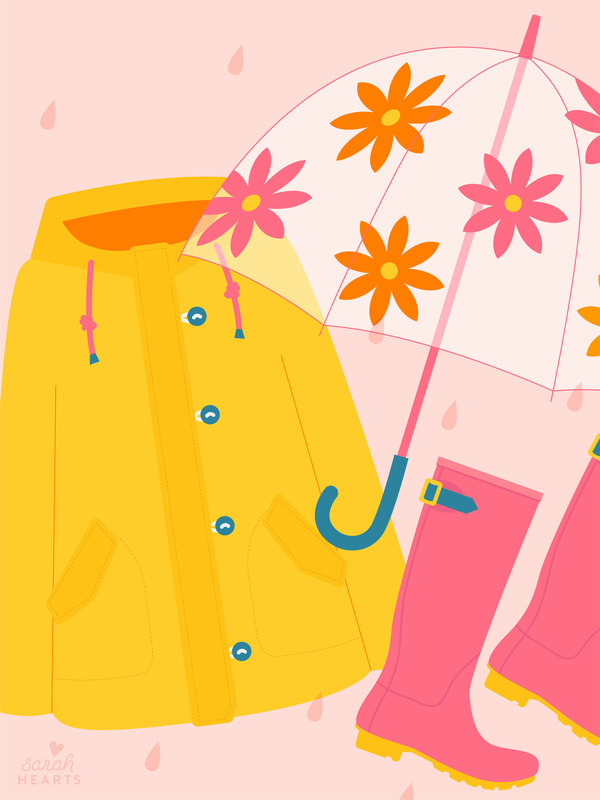 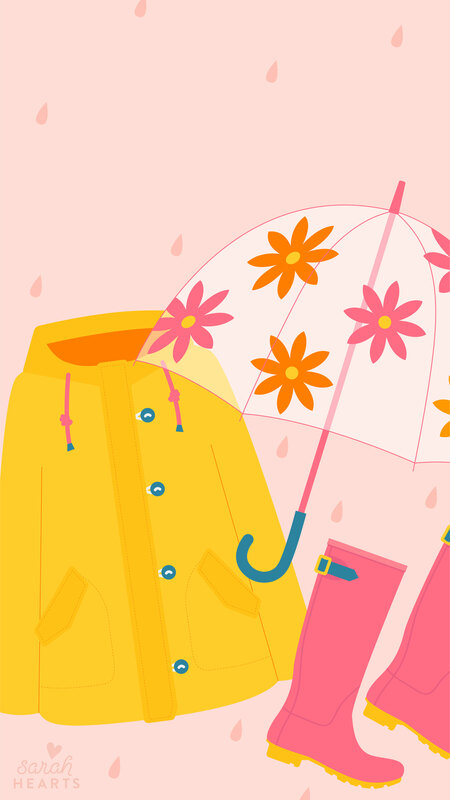 This month’s wallpaper is all about April showers and all the cute rain gear to help you welcome spring.